← The Truth About Beauty Products. 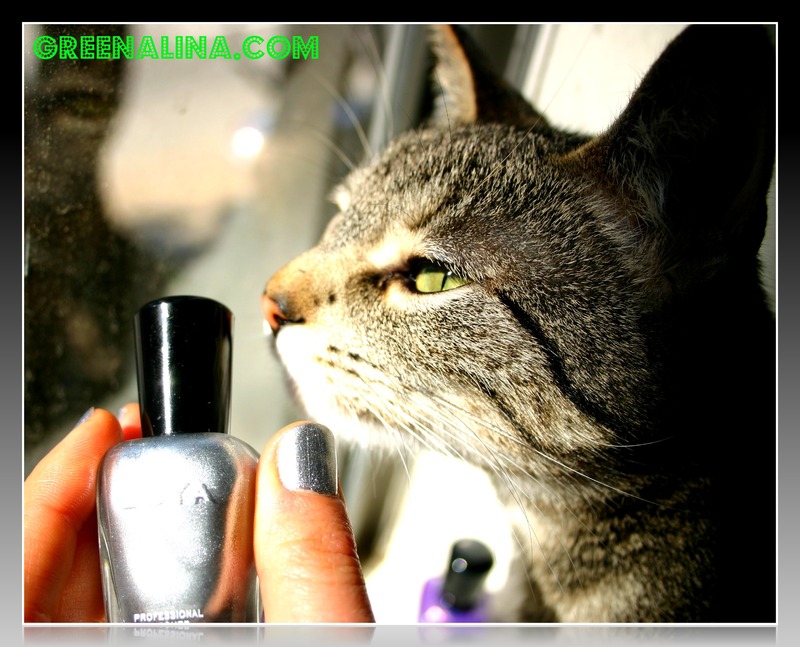 I just got this amazing nail polish and I love it.Many nail polishes contain loads of toxins, they smell pretty bad and each time I would use them my cats run away…hmmmm I guess they have better instincts. Have you ever got a head ache in a nail salon? Answers are below. Dibutyl phthalate (DBP) adds flexibility and a moisturizing sheen, and helps dissolve other cosmetic ingredients. DBP is a reproductive and developmental toxin that has been linked to feminizing effects in baby boys. Toluene helps suspend the color and form a smooth finish across the nail. It also affects the central nervous system and can cause headaches, dizziness and fatigue. Toluene is a possible reproductive and developmental toxin. Formaldehyde is found in some nail products such as nail hardener. Formaldehyde is a known human carcinogen. It is also an irritant to the eyes, nose and throat, and can lead to skin irritation and an allergic rash called dermatitis. Nail care products like strengthener, remover and glue can also contain a host of other toxic chemicals, including organic solvents like xylene, methyl ethyl ketone and acetone, as well as acrylic polymers such as methyl methylacrylate and ethyl methylacrylate. Learn more about safe cosmetics here. 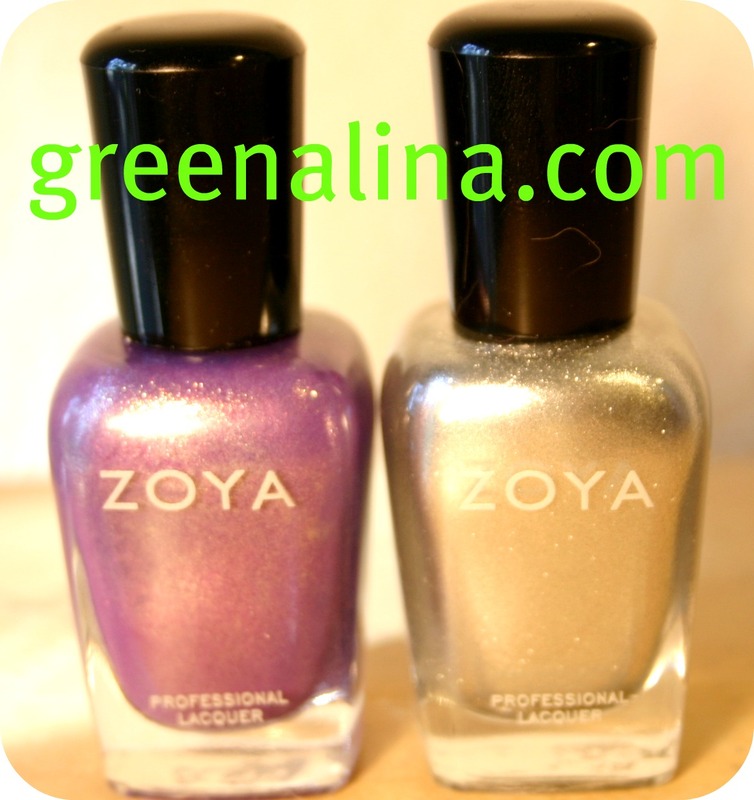 This entry was posted in nail polish, nails, zoya and tagged eco, eco-friendly, environment, going green, green, nail polish, nails, natural product, non-toxic, save the planet. Bookmark the permalink.